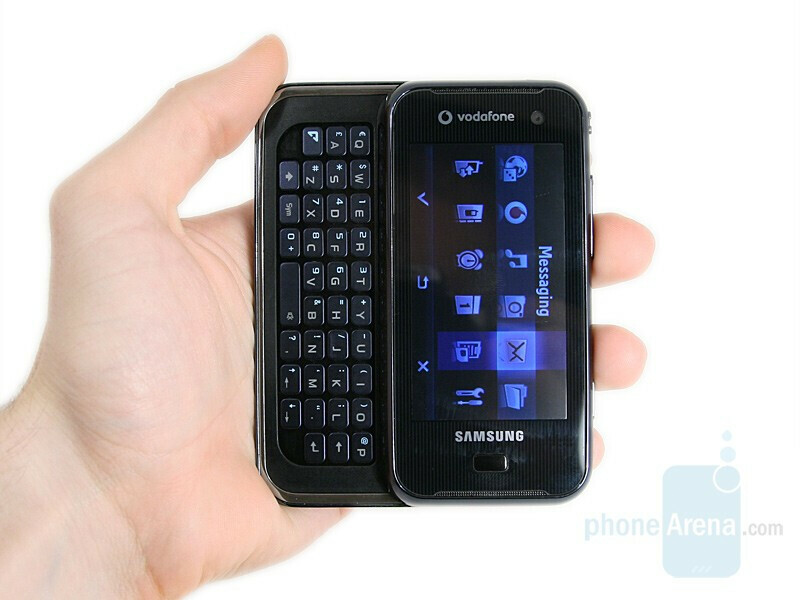 Last February Samsung presented a few of its new models at the 3GSM congress in Barcelona, one of them being SGH-F700. 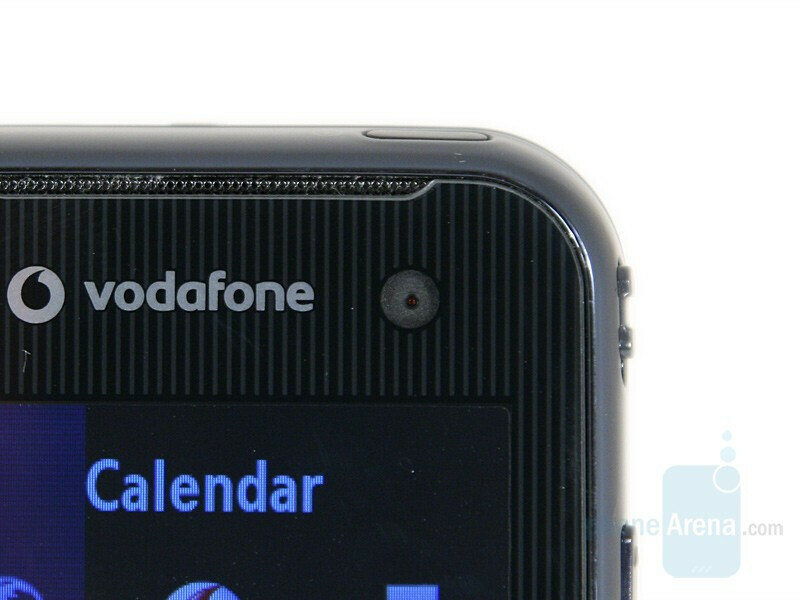 Today we are going to preview the Vodafone version, called SGH-F700V, which is not much different than the standard model, except for the operator’s menu. Some of the differences between the phone that we have here and the one that we saw at the exhibition are easily noticed: the new F700 has a bigger display and is larger in size, its QWERTY keypad is arranged in four rows, rather than in three and, unfortunately, the camera is not 5-megapixel as we and all fans would have liked (and saw at the 3GSM), but only 3-megapixel. 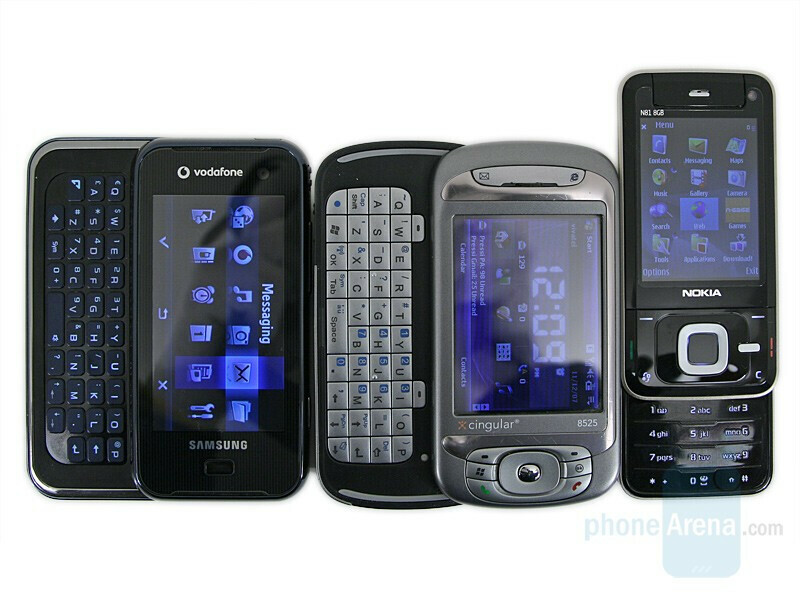 However, in spite of these changes, the phone is still intended for Internet-hooked users; the two loudspeakers and the 3.5 mm stereo jacks also show for its multimedia options. As the phone we are testing is not a final-version, we are doing a Preview instead of Review. Expect our in-depth one in future. 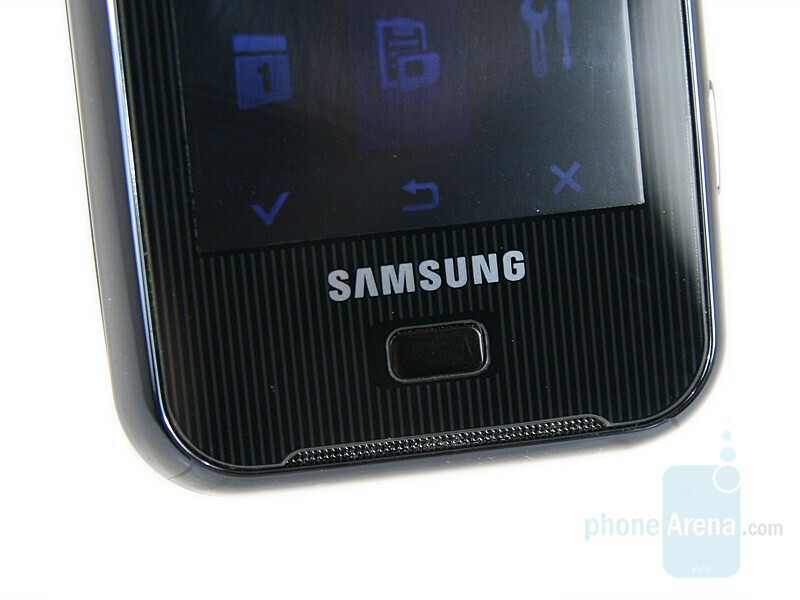 Samsung SGH-F700 is made of very dark-blue shiny plastic, except for the front panel which is black in white stripes. 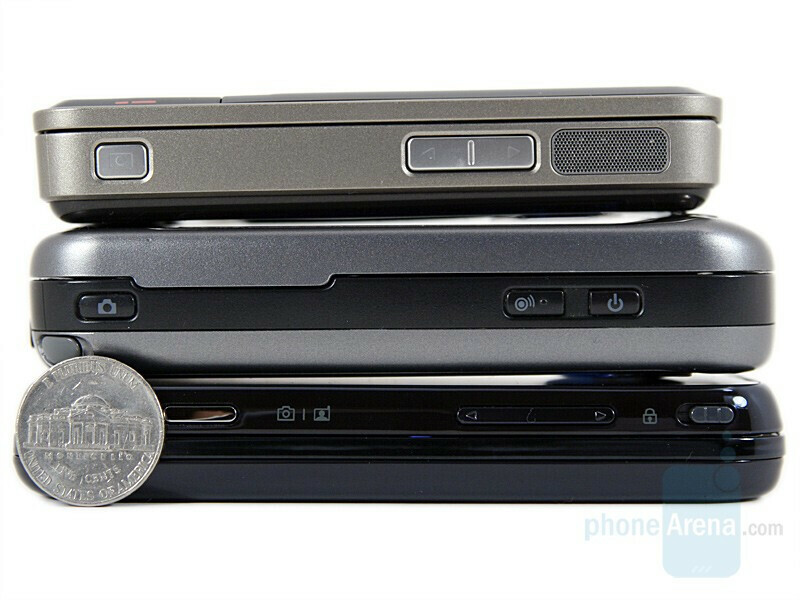 It is side-opening slider and its larger part is taken up by its enormous 3.22-inch broad-angle display with 432 x 240 pixels resolution that shows up to 262 144 colors. Similarly to other recent models, e.g. 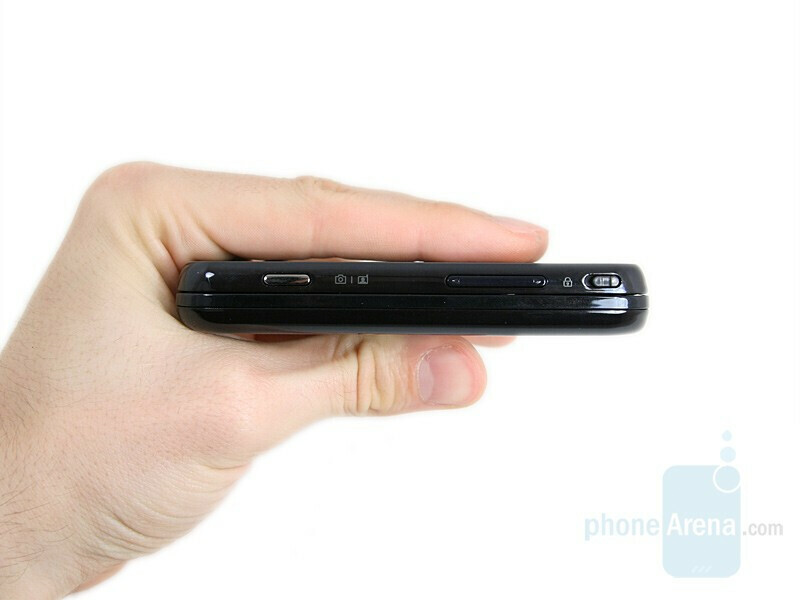 Apple iPhone, LG Prada, Viewty and HTC Touch, the touch-sensitive display is at level with the phone’s front surface and is not indented like in most smart phones. 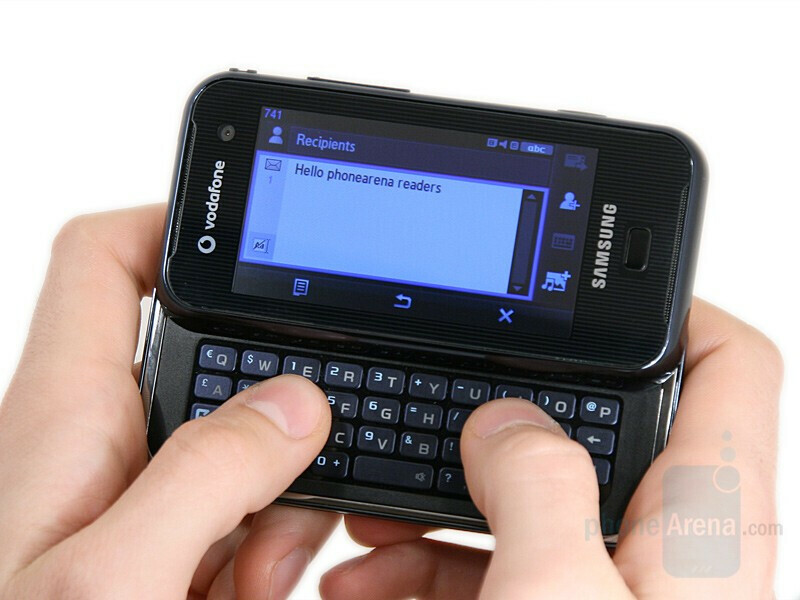 Like the LG Prada, this one reacts only to touch of a finger (skin) and won't work with stylus or any other pointer. Under the display is the shortcut button (the only one here), which is pretty small and almost hidden. On this side are also the VGA video conversations camera (in the upper part), as well as the two loudspeakers, ensuring the stereo sound. 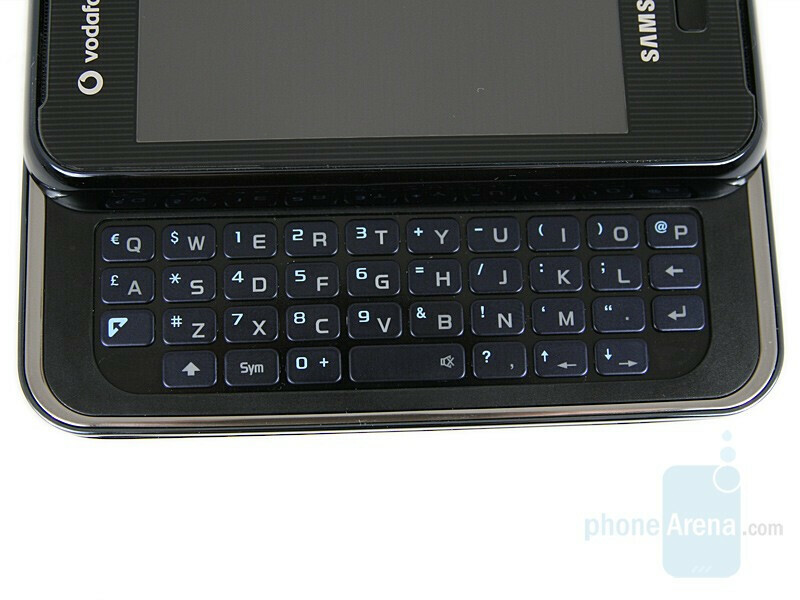 When you slide it open, you see the QWERTY keypad, arranged in four rows and backlit in white. Its buttons are bulging and spaced out closely to one another, but nevertheless easy to find and tell apart. 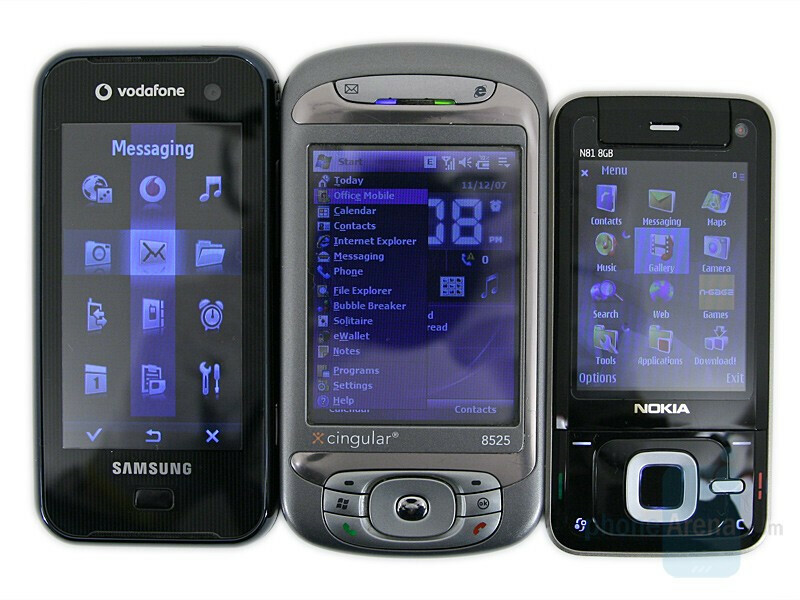 On the right are the camera button and the volume rocker. 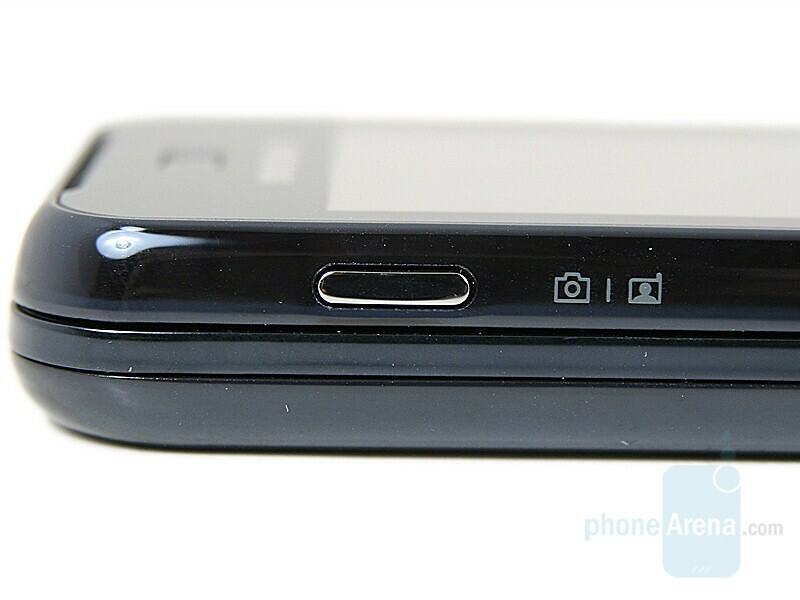 On top are the ON/OFF button and the two connectors that Samsung SGH-F700 is equipped with: a 3.5 mm stereo jack and the universal connector that can be used for charging, connecting to a computer or to accessories. 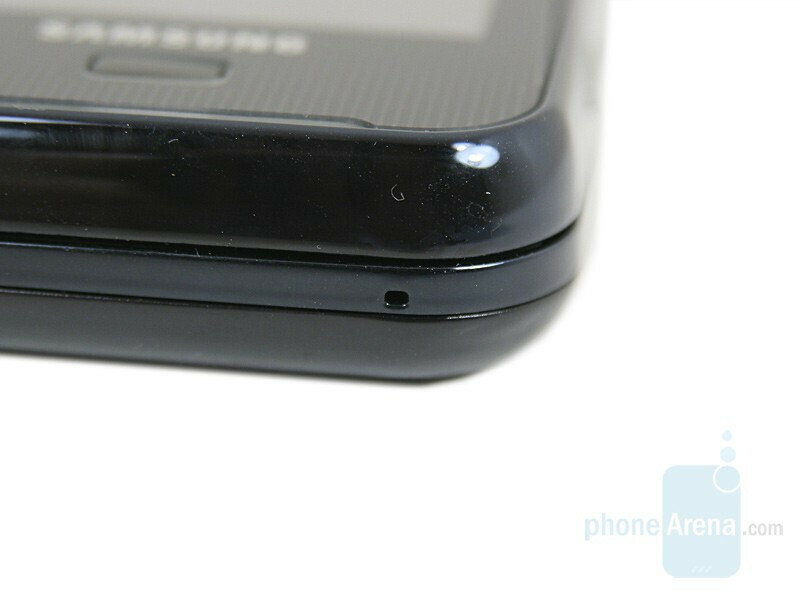 Typically for all Samsung models, the connectors are protected by lids, which have also an aesthetic function and contribute to the phone's overall look. 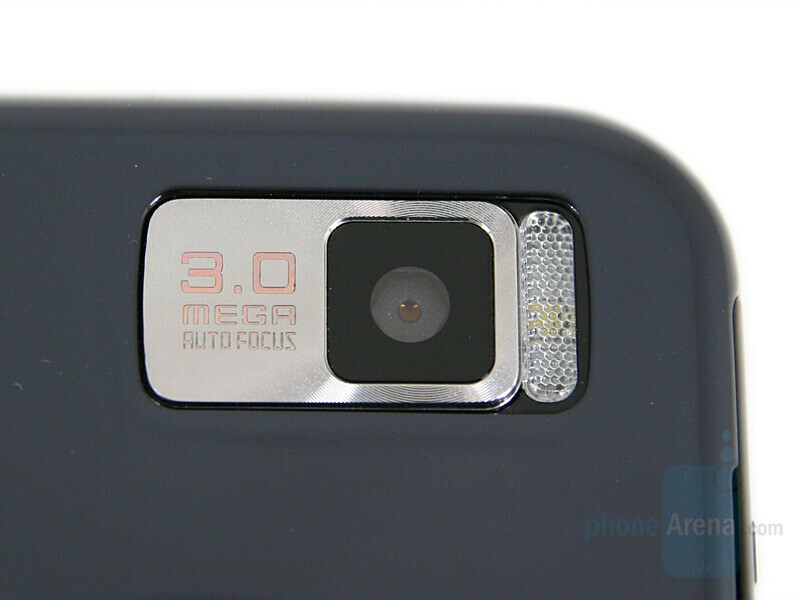 honestly, a jump from 3 to 5 megapixels would make virtually no difference in image quality. Unless you are planning to crop or print large pictures (neither of which are recommended for a camera phone), then id say 3 megapixiels is sufficient. 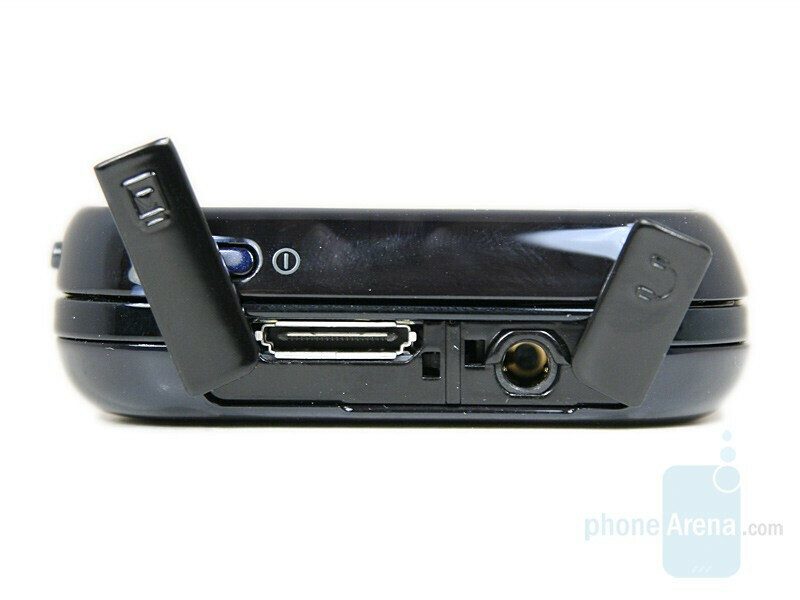 Hi, I have an iPaq hw6910 currently which as a phone is dreadful, but does pick up my email over https which is great. Does the F700 support this?